The 2016 presidential candidates made one last pitch to Iowa voters, imploring those already on their side to turn out to caucus. Judy Woodruff, reporting from Iowa, offers a campaign roundup going into the year’s first election contest. 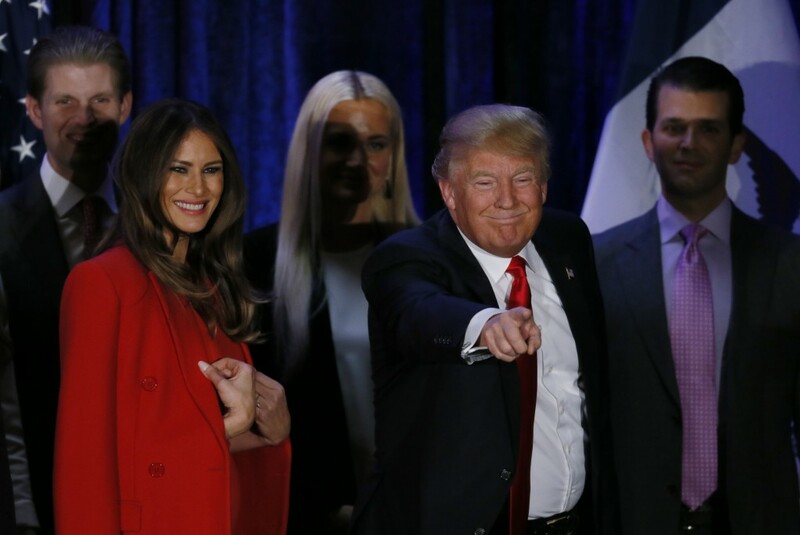 How good is Iowa at picking White House winners? How are the candidates likely to fare at the Iowa caucuses? Former Secretary of State Hillary Clinton is clinging to a narrow lead over Vermont Sen. Bernie Sanders with two days left Monday’s Iowa caucus, a new poll shows.